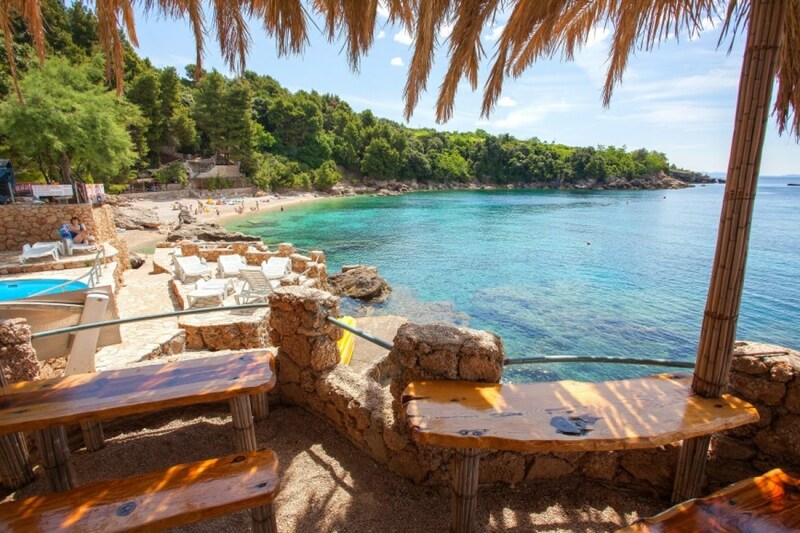 Attractive, magical, extraordinary…This unique place and its special energy will become your favorite hot spot. Set on the rocks and surrounded by the crystal clear sea, here you will discover a true little gourmet paradise. 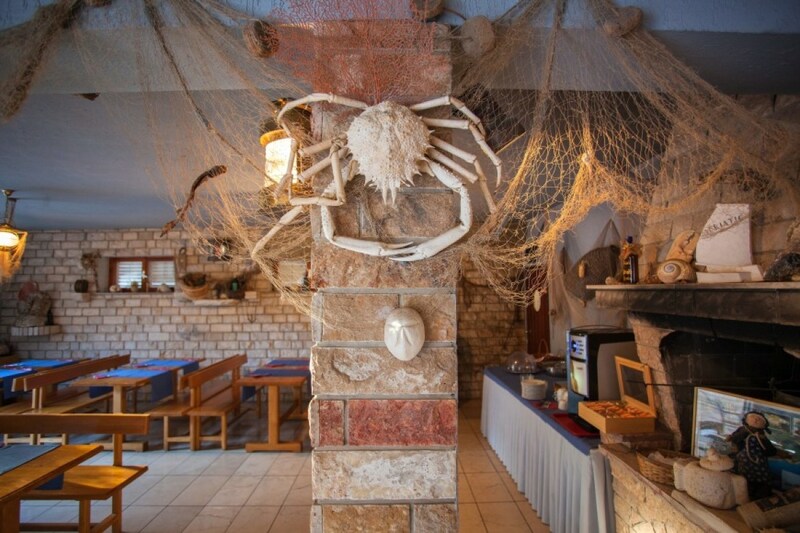 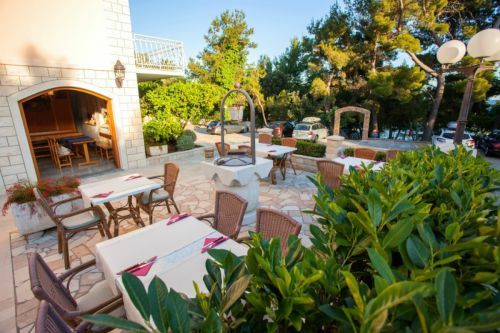 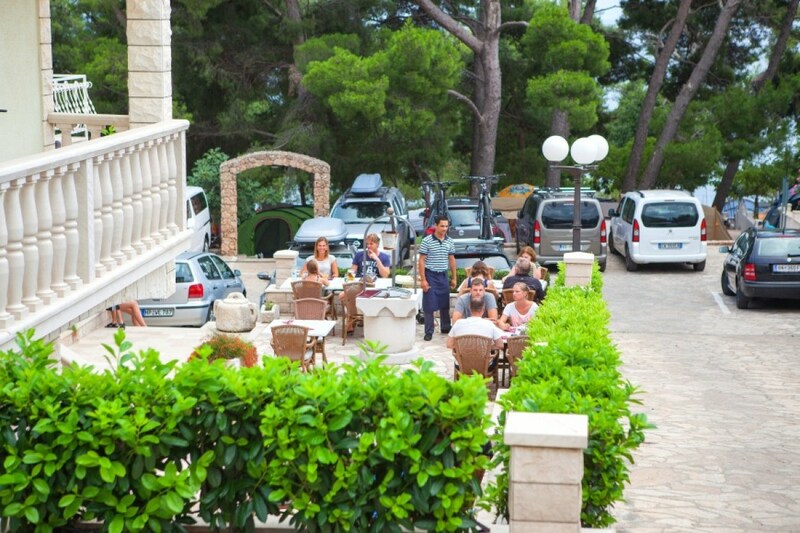 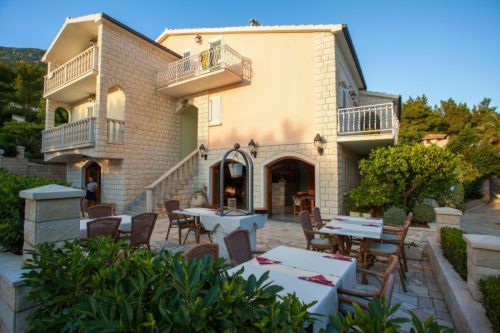 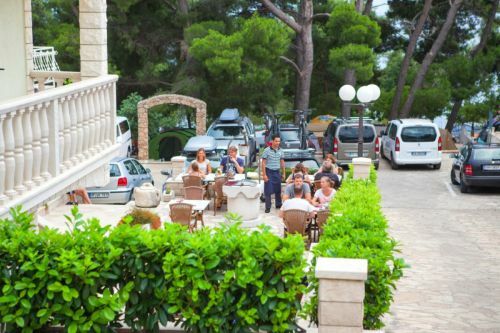 Here you will experience the marvel of the Dalmatian sunny morning with an energizing breakfast, you can enjoy quality local cuisine and fresh seafood, or simply relax to your drink of choice after a long day of swimming and sunbathing. 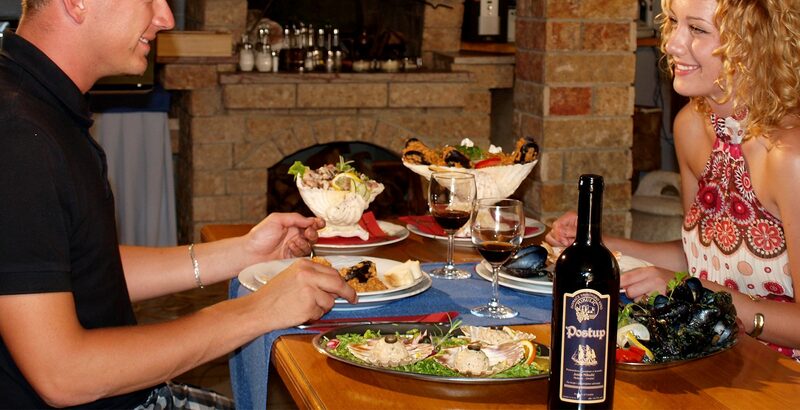 Don’t miss out on a glass of Don Josip, the house wine of the family Mikulić winery. This Postup wine, from the eponymous legendary vineyards, will reveal all the splendor of the autochthonous Plavac Mali grape variety to you, which has made Pelješac peninsula world – renowned. 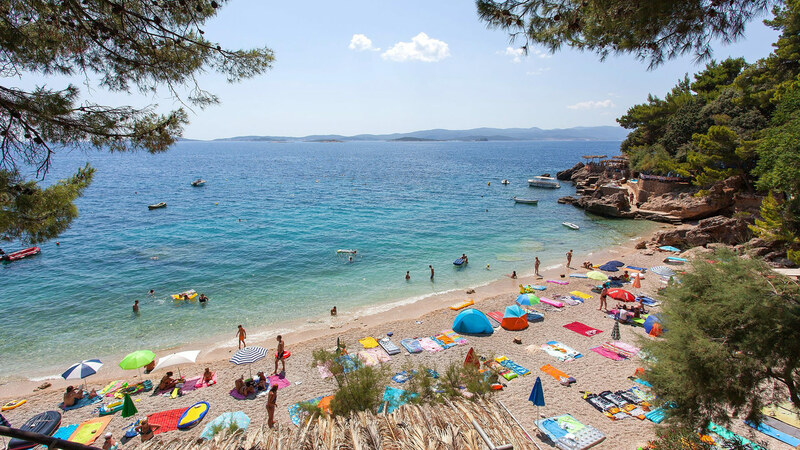 We are certain that this Postup will find a place in your home archive and will remind you of your unforgettable summer in Orebić, of Pelješac, and your Adriatic, in the cold winter months.